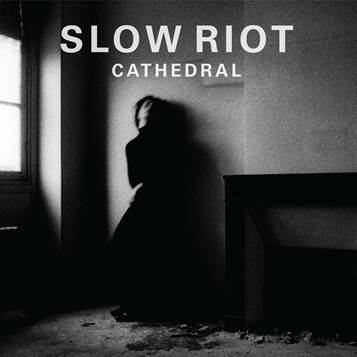 The band’s second single, “Demons,” is propelled by the tolling guitar of Aaron Duff and frenetic drumming of Paul Cosgrave, while singer Niall Clancy’s blunt delivery and bass lines draw the listener into a macabre void of solipsism and indictment, leaving the listener to sort out the guilty party. 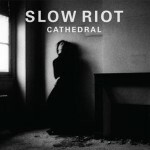 Slow Riot’s Cathedral EP will be released on 23 October via Straight Lines Are Fine. Stream “Demons” below.